Because of the lack of fresh samples and EzAssignmenthelp.com reviews on the website, we continued our search for some advice from others on the Web. Unfortunately, the EzAssignmentHelp reviews we encountered on our way were not very positive, and most of them complained of two issues – low quality and high pricing. Our findings raised many questions, so we started digging on the EzAssignmentHelp.com website. The first step we took to write this review was to check the services offered. Before you can even think about making an order with a company, you must be certain that they deliver your paper. This is the part where it gets very tricky. The services page lists assignments for every subject, while you can only choose between essay, research paper and dissertation in the free calculator. If you choose the option ‘business writing’, you have another two options: exam group and business writing group. We can all agree that this is a limited list of services. 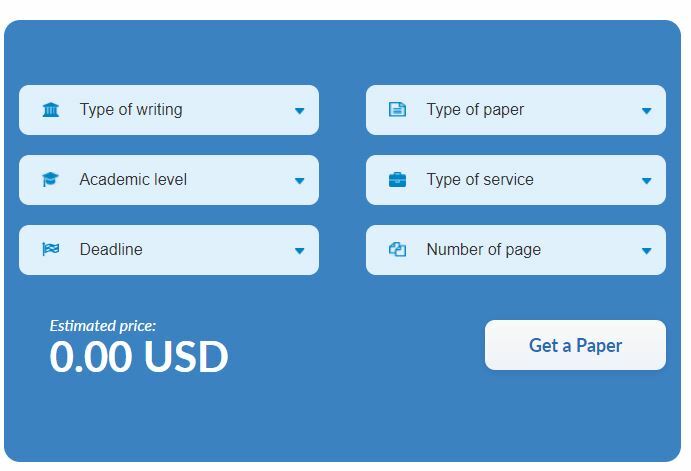 Some companies offer one service and others offer a couple dozens, but this is the first time we encounter one that offers as little as 5 services in total, and only 3 for academic writing. You can check the calculator for a quote for your paper, but when we placed our order with EzAssignmentHelp.com, we learned that this calculator is not so reliable. The reason for this is that once you sign up, you can choose between over twenty different types of academic writing, an information which is nowhere to be found on the website. Our next concern was the pricing. 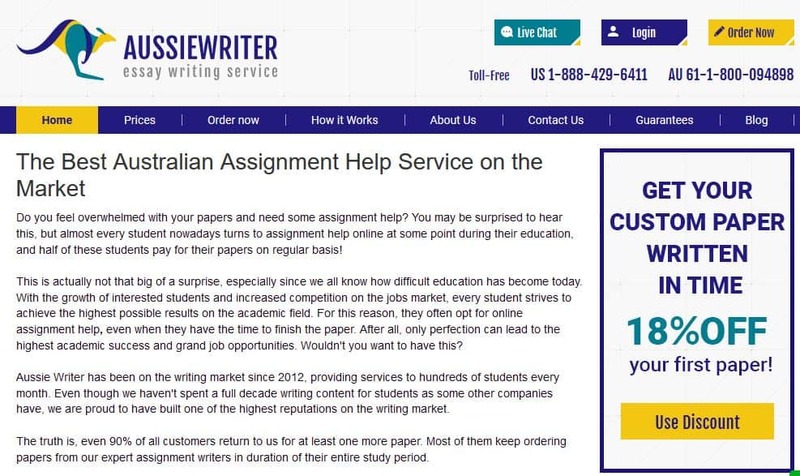 Writing services start at $17.55 for a page, which is not that high. But, when you learn that this price applies to high school level and a deadline that is almost never assigned to students in high school, you get a completely different perspective. Prices rise rapidly and interestingly, are completely the same as those of other websites we have seen. In fact, once we saw the signup form and the actual list of services, we already had our doubts. The equal pricing system showed us that this website is another site created by one company. Other sites that share these features are acemypaper.com and admissionland.com. No discounts… The no-discount policy means that you don’t get any benefits if you choose EzAssignmentHelp, not now and not in the future. If you are looking for a promo code, you will probably not find one. We asked the customer service for one and at this point, they did not have any special offer. Even though the support service did not give us any discount, they were actually very professional and prompt. In fact, this promptness was a bit frustrating at one point, when one of their agents contacted us on the phone the minute we entered our personal information in the signup form. We did not request a call, so this was a bit annoying. Other than that, we had no problem with the customer service agents. In fact, we believed that their behavior was very professional and friendly. The most important thing we wanted to learn about Ezassignmenthelp.com was the paper quality. Since the prices were high, we expected excellent papers that would justify the non-existence of discounts. However, the paper we got was of average quality, and certainly did not deserve the price we paid. A few days ago I tried this service, ezassignmenthelp.com. They are nothing as it seems when you read their site. The way they talk about the company, you’d think you’ll pass every subject with flying colors. The reality isn’t exactly that. In reality, you’ll pay a lot to get a paper from someone who might be good in writing, but is bad in writing in English. The writers here are not native speakers, which as you can assume, makes for a very mistaken paper.